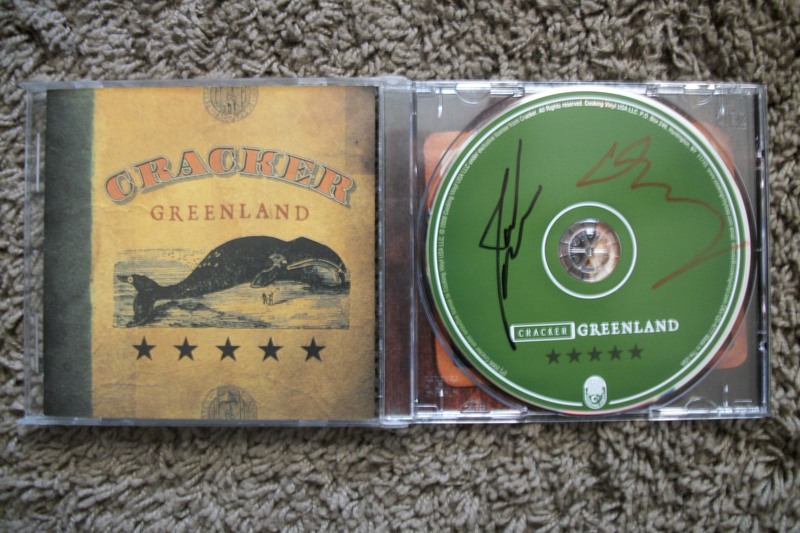 Cracker’s Greenland cd autographed by Johnny Hickman on the left and David Lowery on the right. This entry was posted in Signed! and tagged autographed, cd, Cracker, David Lowery, Greenland, Johnny Hickman, signed. Bookmark the permalink.